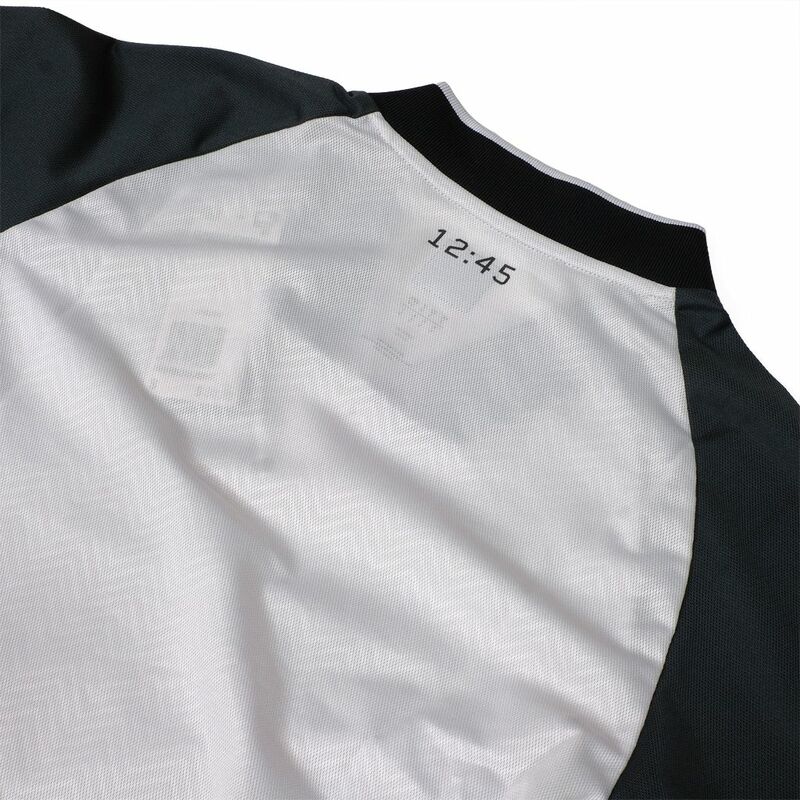 MODERN SKATEWEAR DESIGNED IN COLLABORATION WITH NUMBERS EDITION. 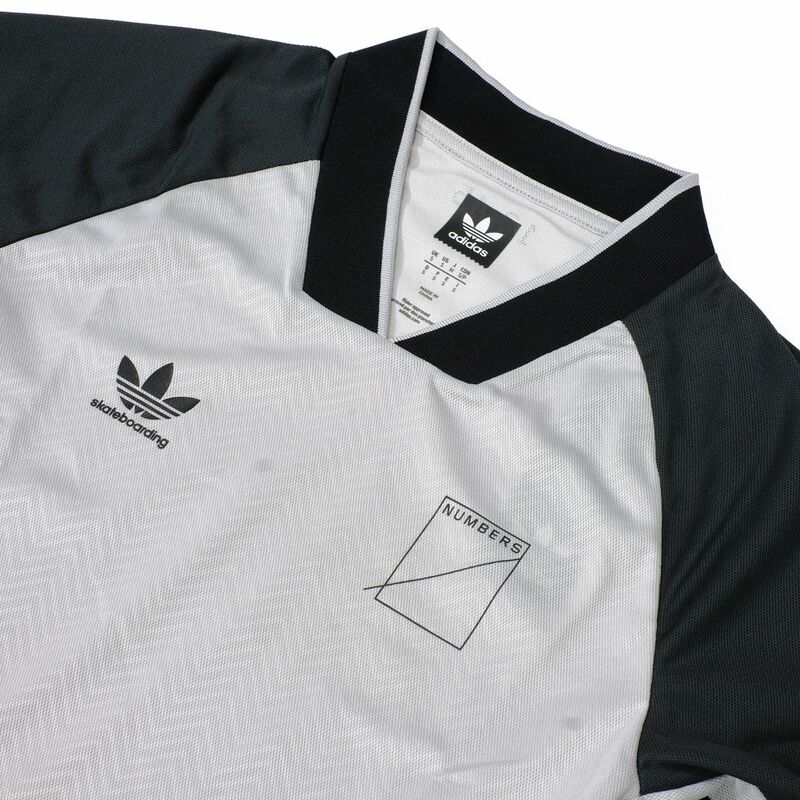 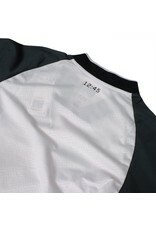 This jersey is a design collaboration between adidas and California-based skate brand Numbers Edition. 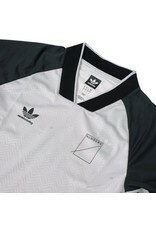 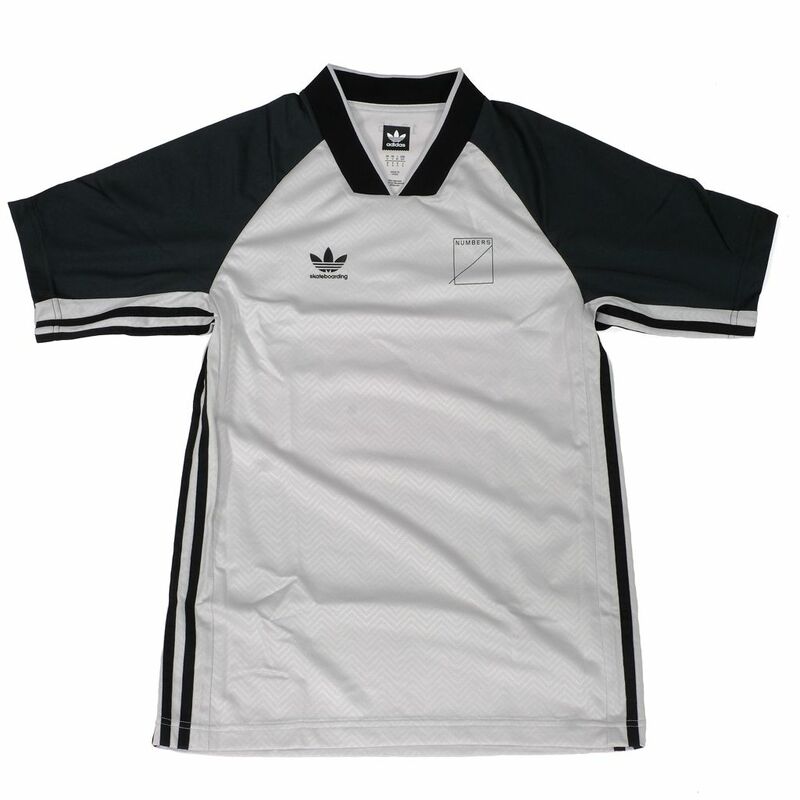 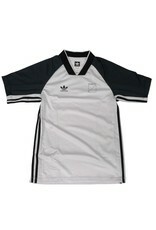 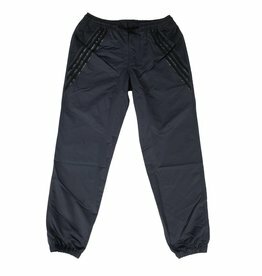 It has a clean, football-inspired design, with sweat-sweeping Climalite fabric to keep you feeling dry and comfortable. 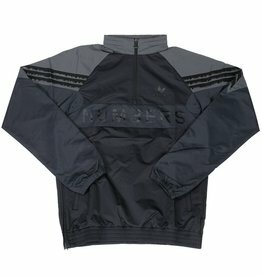 Embossed details and reflective graphics add a premium finish.